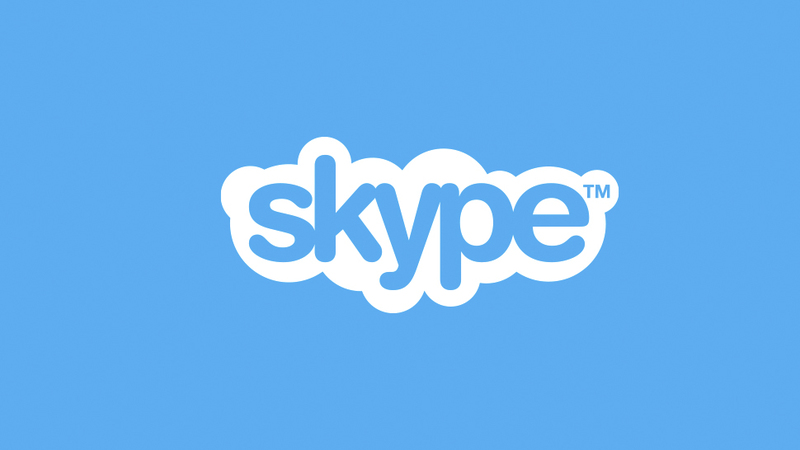 Do you use Skype on your mobile phone? Of course you do! A recent development suggests that an appX type file was released specifically for Microsoft Windows 10 called Skype UWP. It’s not quite “official,” but it definitely exists. Would you try it out? About a week ago, leaksters exposed an application file that allowed Skype to be used on Windows 10 Mobile, even on XDA. It’s not quite in public testing yet, but you can find it on many Slow or Fast Ring Insider options (like Redstone). If you’re interested in trying it out, all it takes is getting your hands on the most recent build of the app (which is now 11.6.46, because of XDA modder “Snicker”). The app is making great strides and being upgraded quickly, but there are still some basic issues with the app. According to reports, video and voice calls now work much better with the newest release of the application. That being said, notifications are still in the air, out of the picture for many users. That being said, the application definitely does what it needs to (in the sense of operating like an alpha build of Skype), but it may be hard for some users to download or use safely (due to issues with viruses and bricking your mobile phone). If you aren’t using the app and someone calls or messages you, you’re not likely to actually get the message (right now) but it’s not an issue when you’re physically using the app (making it a pretty good look at Skype UWP). You can find more information on windowsblog.com to actually install the app; but reports say it can be fairly easy. It starts by downloading the newest files, sideloading them to your phone. The process works like this: first you download the actual file from Mega, and then open the file using your File Explorer. After that, you have to start the install prompt. It might take a little while; but it shouldn’t slow your phone down at all *(because it doesn’t run any install prompts or progress bars while everything happens. After that, all you have to do is access Skype Preview (it will replace your existing Skype app version 8.1). If you don’t like it, just uninstall it like you would any other type of application.